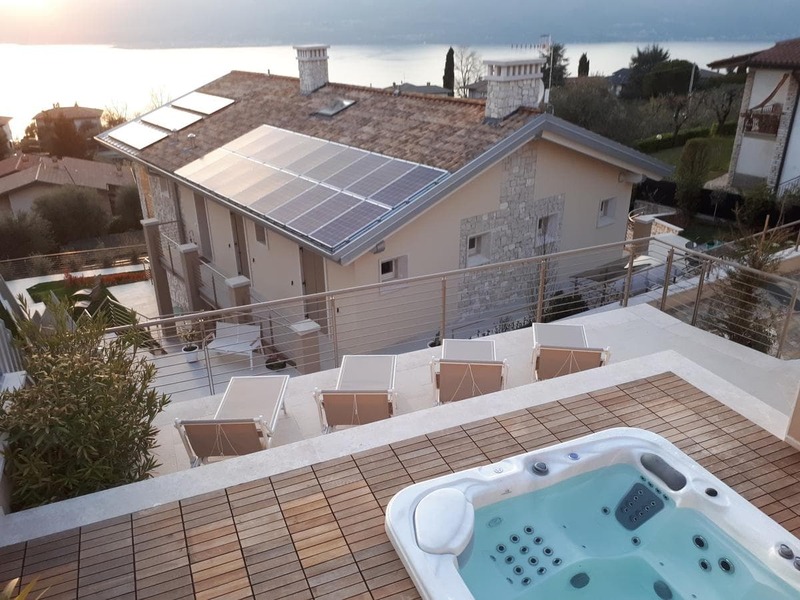 Villa Kiara offers a hot tub, as well as air-conditioned accommodation with free WiFi in Torri del Benaco. All units come with a seating area, a sofa, a flat-screen TV with satellite channels and a fully equipped kitchenette with a dining area. A dishwasher and coffee machine are also offered. The apartment offers a terrace. Guests can relax in the garden at the property. Verona is 42 km from Villa Kiara, while Sirmione is 37 km from the property. The nearest airport is Verona Airport, 42 km from the accommodation.